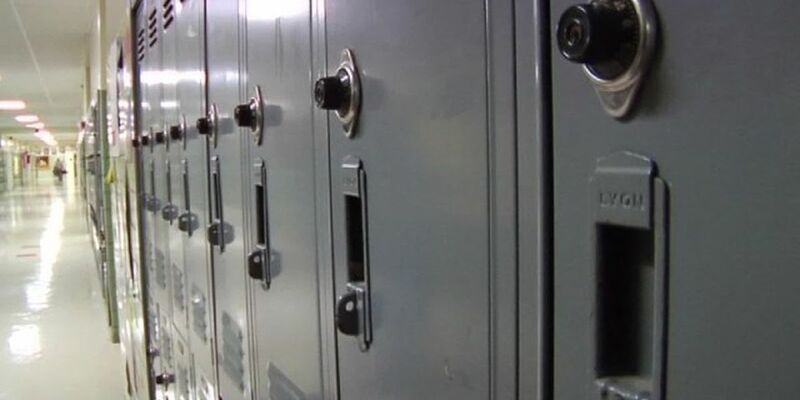 GREENUP, Ky. (AP) - Investigators say a Kentucky school district violated state law by holding classes on election days while a campus was a polling place. The Lexington Herald-Leader cites a report it obtained under the Kentucky Open Records Act from the Kentucky Office of Education Accountability. The Feb. 1 report says the Greenup County School District held classes Nov. 6 while Greenup County High School was used as a polling place. It also held school May 22 during primary elections. The law is that a district must be closed on the election day if it's used as a polling place. It can still have professional development activities, meetings or parent teacher conferences. District Superintendent Sherry Horsley said in a responding email that the county clerk is in the process of changing the polling place.